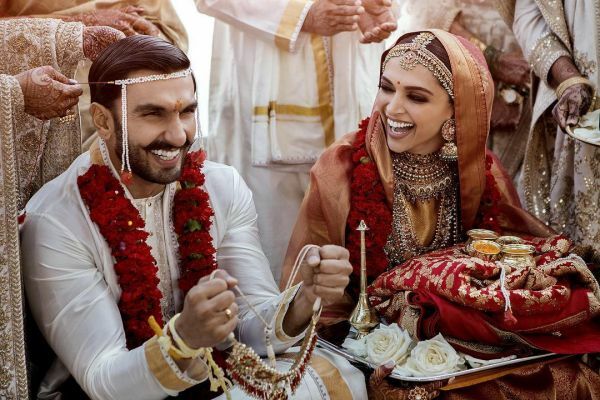 Deepika Padukone and Ranveer Singh tied the knot in a private ceremony in Lake Como, Italy. 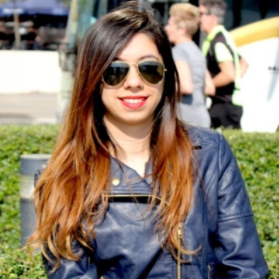 Their secretive wedding was attended by a small group of family and close friends. When the couple shared pictures from their wedding ceremony, we just couldn't keep calm. The couple hosted THREE receptions that saw Bollywood and other influential people in attendance. Everyone was seen in their most stunning outfits, adding glam to the functions. 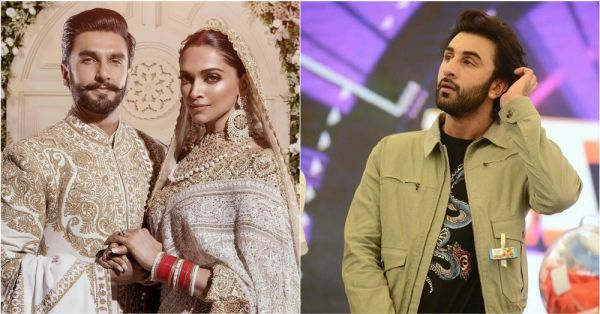 New couples and former flames came face to face at the ceremonies, but all we could wonder is why ex-boyfriend Ranbir Kapoor was missing in action. Ranbir and Deepika have moved on in life and there is no hard feelings after the breakup. In fact, they have done a movie together and have been spotted hanging out together with their new partners. Initially, we learned that Ranbir was keeping busy with his upcoming flick Brahmastra and that's why he excused himself from the reception. But recently, Deepika cleared the haze by revealing the real reason behind Ranbir's absence. Guess Deepika had expected him to give the reception a miss. However, Ranbir's other ex-girlfriend, Katrina Kaif, made it to the reception. Deepika and Katrina have buried the hatchet and they're moving forward despite the Ranbir factor.